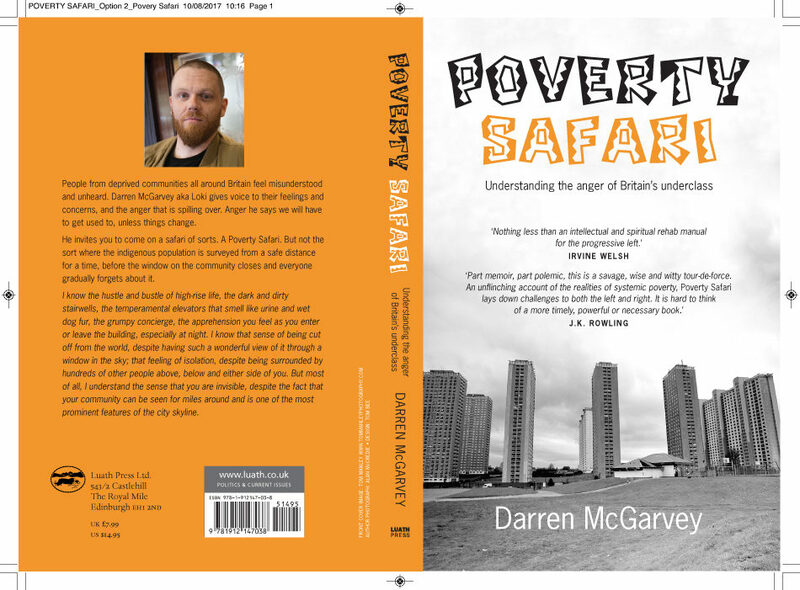 l was delighted to be asked to contribute an image to the cover of Darren MacGarvey’s debut book ‘Poverty Safari‘. 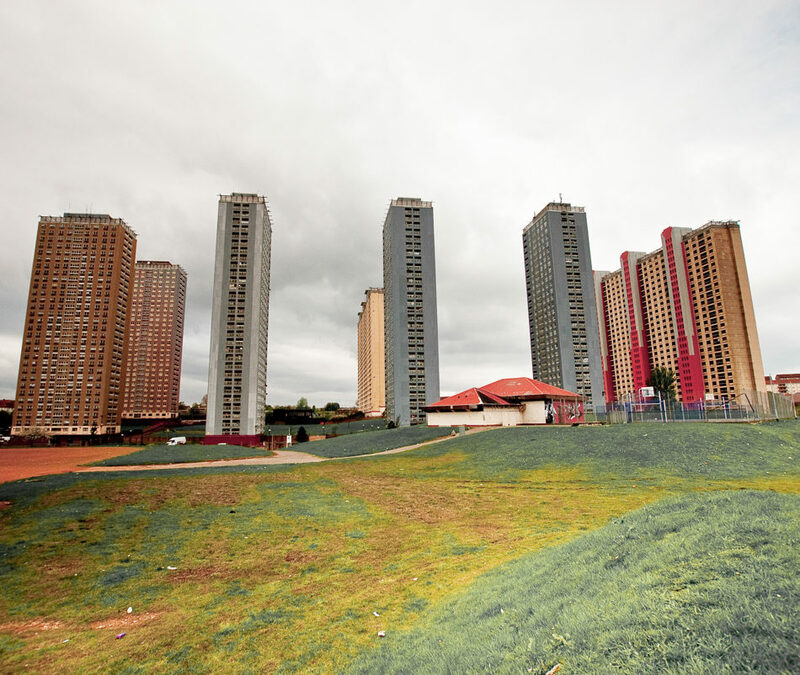 The image was part of a series from the last days of Glasgow’s Red Road Flats. 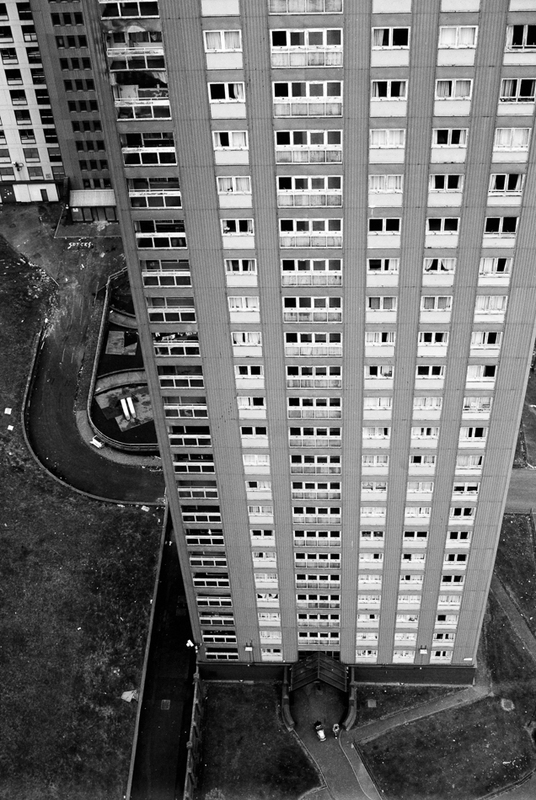 The book published by independent publisher Luath Press in November 2017, tackles perhaps the most urgent issues facing the UK, – overcoming an invisible divide between poorer and more affluent communities, bringing marginalised and isolated voices into a dialogue for empowerment and change, and how to realign our priorities to be more inclusive and bring people together. Launched at the Edinburgh Book Festival, an animated introduction around issues that the book addresses by the author aimed to encourage a broader more engaged dialogue between traditionally working and middle class communities. Written from MacGarvey’s own experiences, the book exposes the realities and challenges of life within these urban environments with dignity, ‘tell it how it is’ story telling, and a sense of his own life’s trajectory. In 2018 the book has been republished with a wider circulation by Picador books, and Darren McGarve’s book received the acclaimed Orwell Prize for political writing, a testament to the integrity and poignancy of the book. 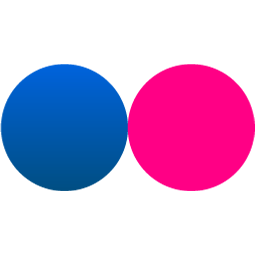 This entry was posted on Wednesday, August 30th, 2017 at 12:54 pm. 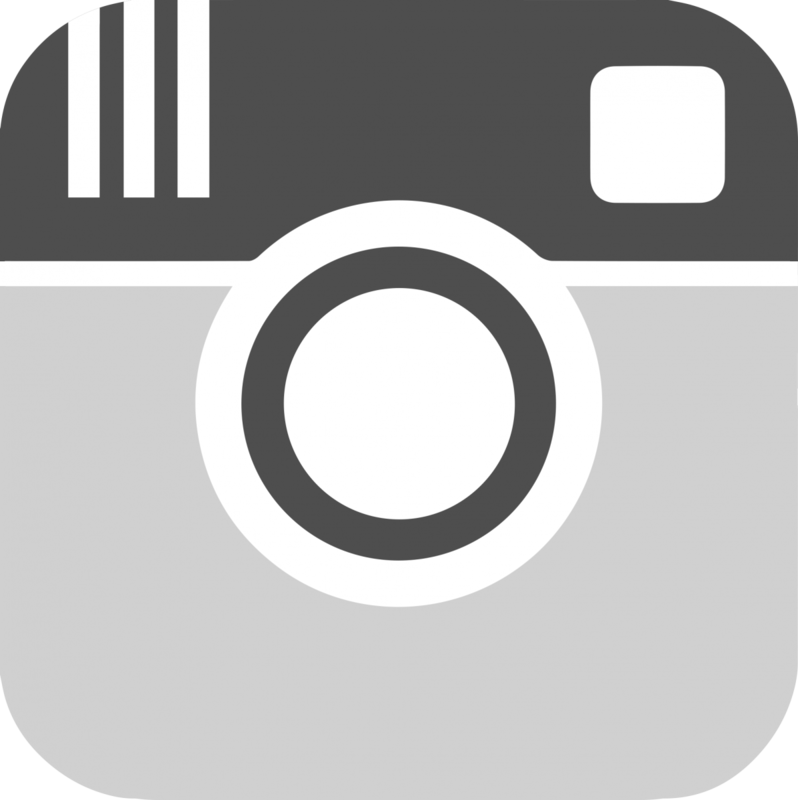 It is filed under Features, NEWS and tagged with "book cover", "poverty safari", Book, book design, book photography, Darren McGarvey, design, Glasgow, Luath Press, Orwell Prize, Picador, Poverty, publishing, Red Road, UK literature, UK publishing. You can follow any responses to this entry through the RSS 2.0 feed.